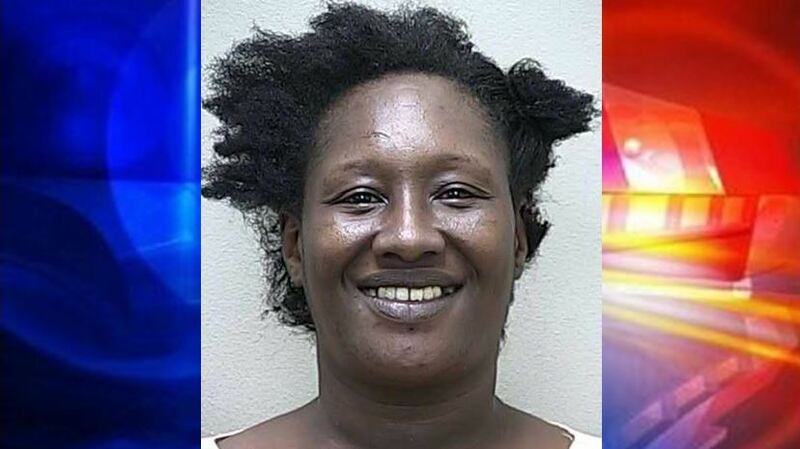 Ocala, Florida — Marion County Sheriff’s deputies arrested an Ocala woman after an anonymous caller reported that two children had been hit with a cooking pot. Authorities responded to Northwest Gainesville Road and made contact with the two juvenile victims. According to reports, the juveniles stated that, Monica Emanuel, 37, was on the couch and had instructed them to clean the house. An eye witness stated that when the juveniles refused, Emanuel instructed the witness to retrieve a cooking pot from the kitchen. Emanuel then took the cooking pot and struck one of the juveniles on the hand and the other on the head. Emanuel told deputies that she was on the couch and had told the juveniles to clean. She said she became angry when they refused and struck them with a cooking pot. “I will not have them disrespect me when I tell them to clean the house,” Emanuel told deputies. Emanuel was charged with two counts of Domestic Child Abuse. She is being held on a $2,000 bond. She has previous arrests for Battery and Domestic Violence.